The holiday season typically means you’ll be traveling more than ever, whether it’s hopping on a bus across the state or flying across the country. With so much travel comes a lot of packing—something that can be just as stressful as gift giving and fighting over politics with your family. Even worse? When you travel, you have to figure out what beauty products you’re going to take with you. If there’s one thing we don’t mess around with, it’s our makeup and skin care products. Nothing comes between us and our beauty regimen (you hear that, TSA?!). Thankfully, we don’t have to leave our treasured skin care and makeup products behind. So many brands offer travel-sized items that adhere to TSA’s rules for carry-on luggage (which requires liquid items to be 3.4 ounces or smaller). Even your favorite cosmetics and non-liquid products come in fun-sized packaging, and ultimately, going small will maximize your space. 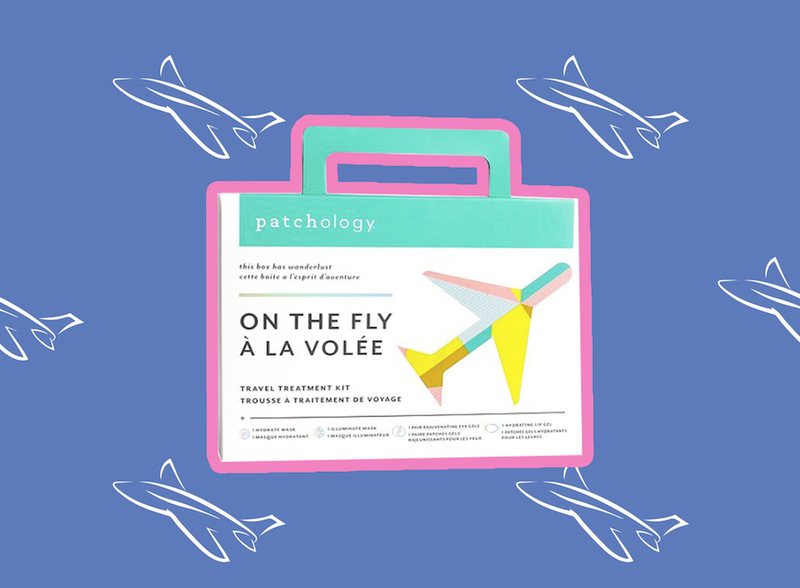 If you’re getting ready to embark on a long-distance journey or want to bring a lightweight suitcase, we found the best travel-sized beauty products to pack on your next trip. 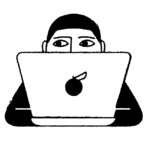 Peep them below. Traveling can be tough on your skin—the dry air paired with restlessness can leave your skin dull. This Tarte kit helps you avoid that. 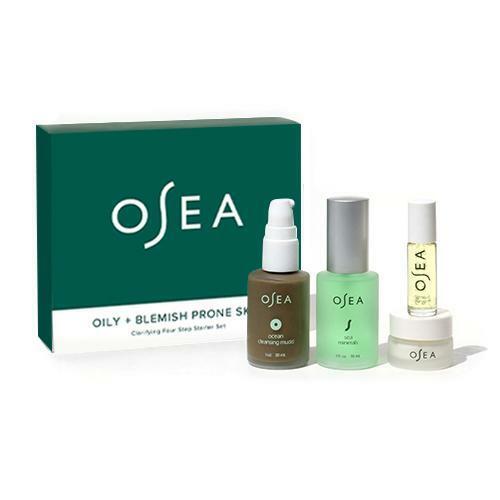 It includes the setting mist, maracuja oil, eye brightening treatment, and under-eye patches. Get ready to smell like a floral, citrus dream with this handy set. It includes travel-size bottles of the shower gel, body cream, and body spray. Best of all? It acts as a bug repellent without that horrible bug repellent smell. 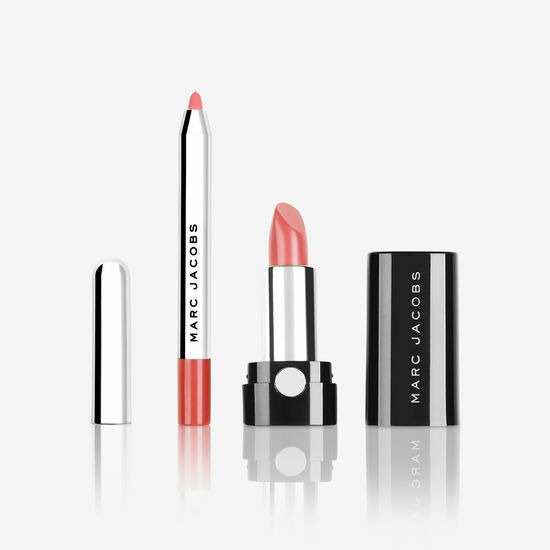 This mini lipstick and liner duo will ensure that your lips stay fresh through the duration of your holiday festivities. Not to mention, it’s collagen-infused so your lips will be extra kissable under that mistletoe. Winter is our favorite season, mainly because we skip shaving altogether, but for those of you that want to have smooth legs, Sphynx’s Portable Razor is just what the doctor ordered. It includes a razor, spray bottle, and pre-shave bar (seriously, it’s all in that one package!) so you can touch up on-the-go. Tame your hair without having to sacrifice real estate in your luggage. 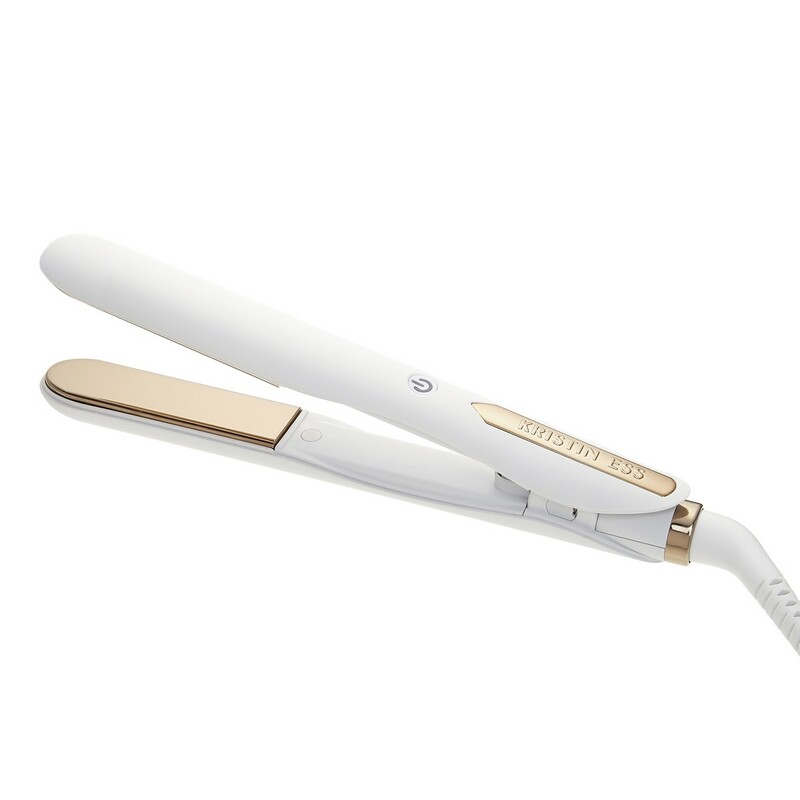 This travel-friendly flat iron packs a punch for its size: it features rapid heat technology, high performance ceramic, and is corrosion-resistant to your styling products. Keep those brows perfectly groomed with this handy set. 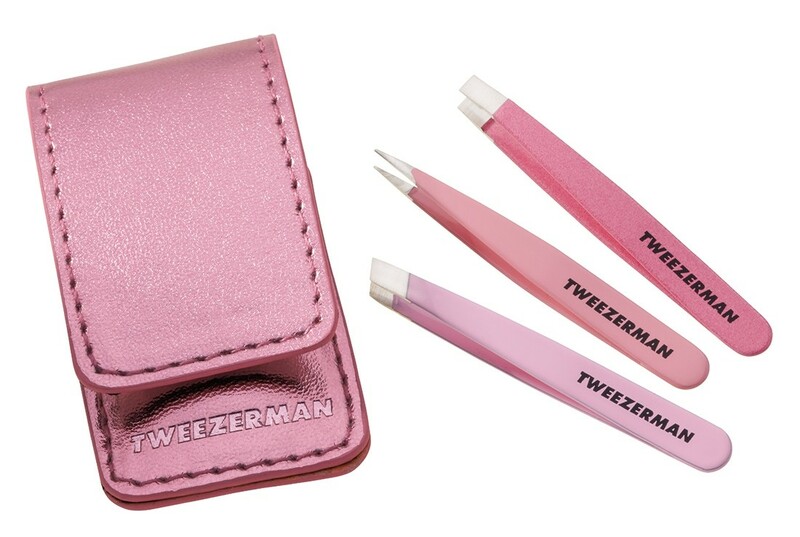 The Tweezerman kit includes shrunken versions of its slant, point, and flat tweezers. Need some solo time away from the family? Fresh Beauty’s set is exactly what you need. 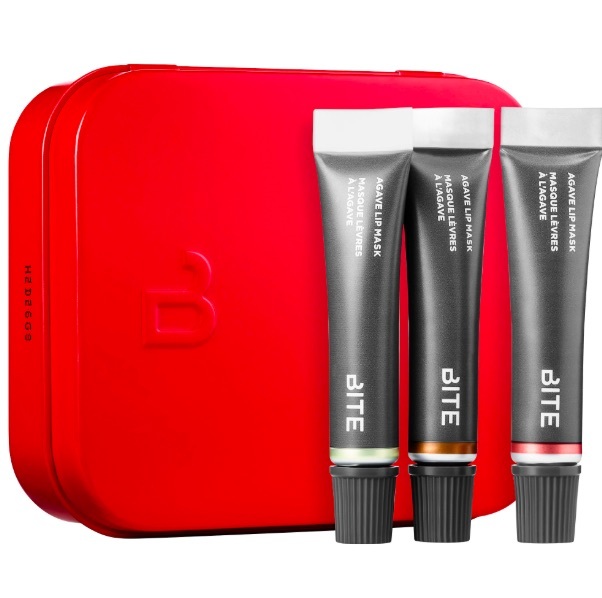 This facial kit promises to give your skin a radiant glow, and isn’t that what we want when we travel? The answer is yes. 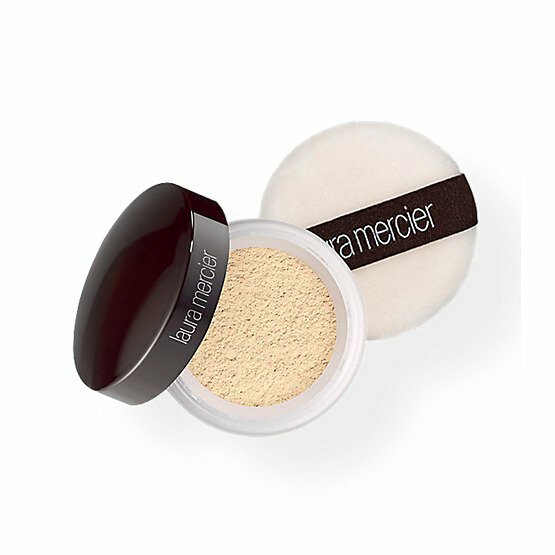 Cover up travel-related breakouts with this mini version of the beloved setting powder. 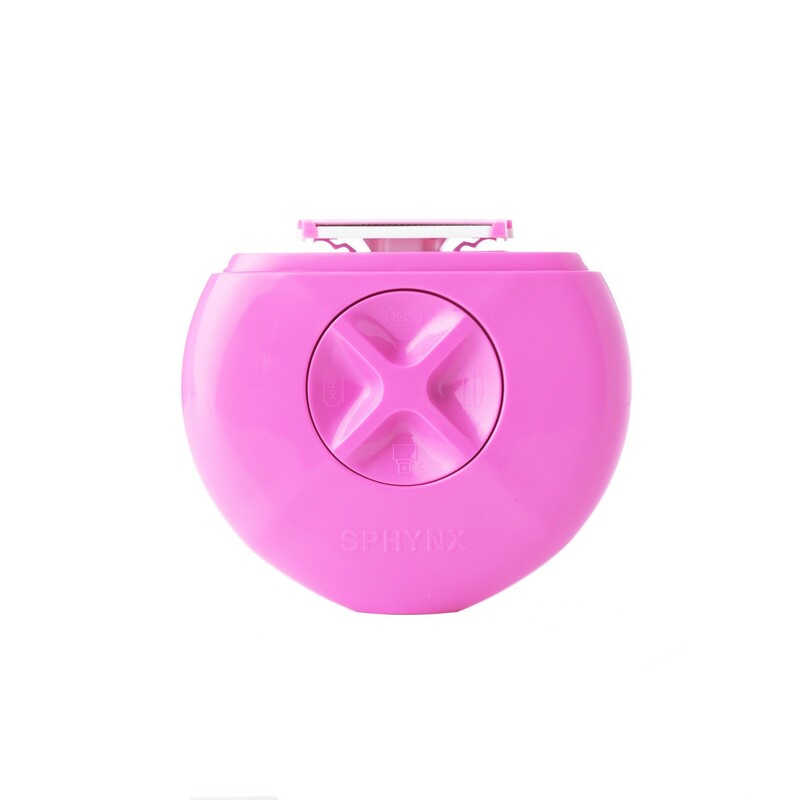 The formula is long-lasting and the powder goes on light and fresh. 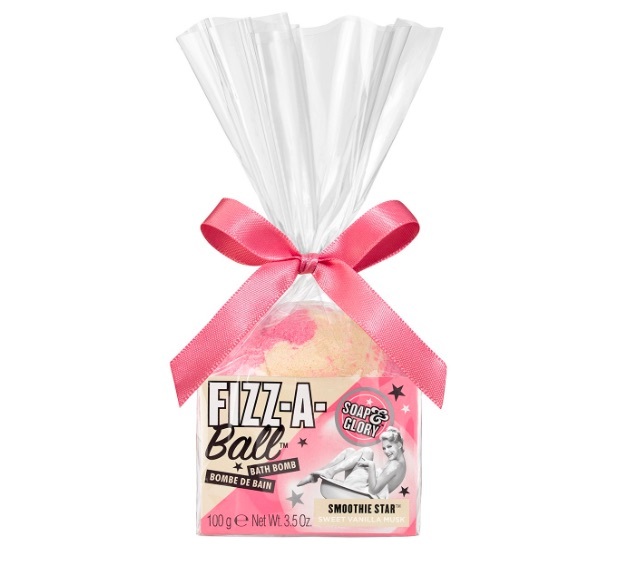 Want to bring on the glitz and glam? This glitter eyeshadow trio will light up your eye makeup like a Christmas tree. If liquid shadow isn’t your thing, then this mini palette will be more your speed. 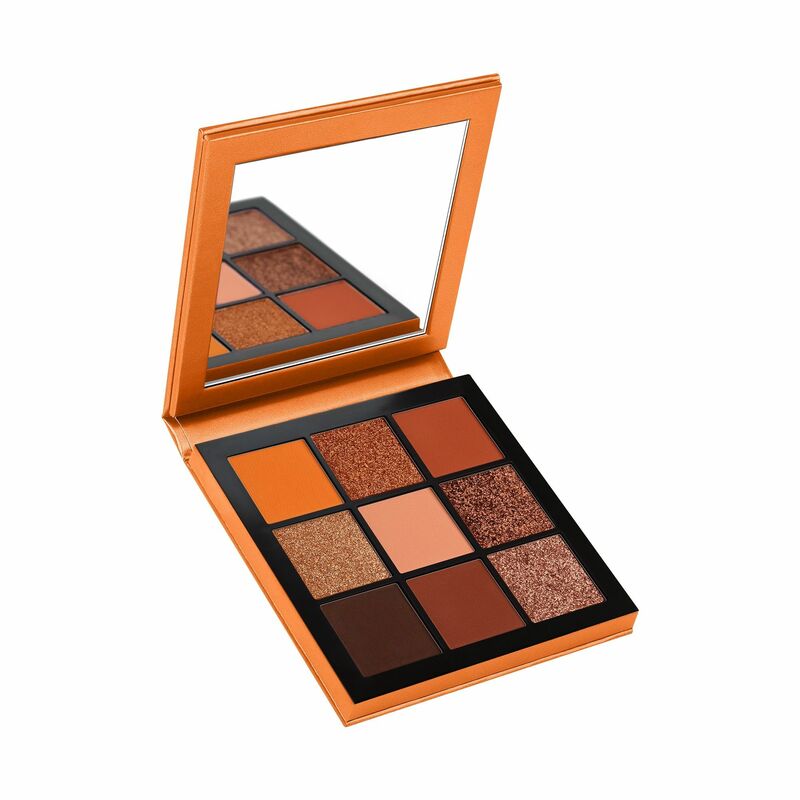 The Topaz palette is infused with gold shimmer and looks great on all skin tones. 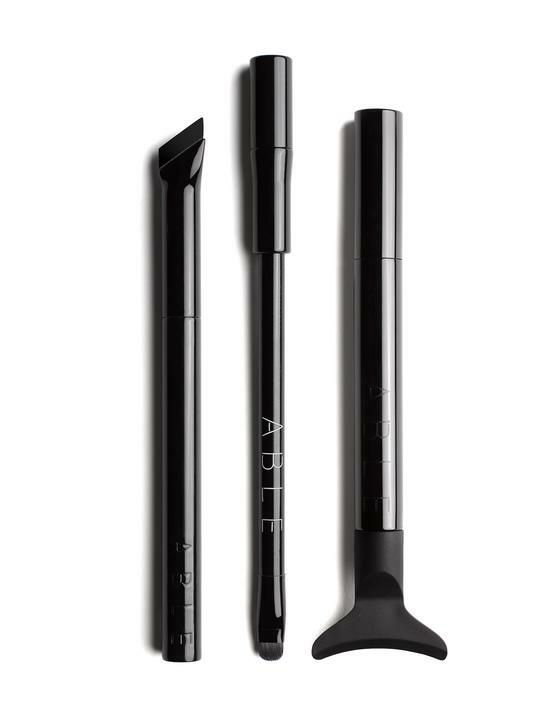 Creating the perfect cat-eye can be difficult, but this liner trio make sure you get the perfect flick. It includes a Cat Eye 101 liner and tutorial, a Primary Pencil, and No Mess Mascara to top it all off. This award-winning hairbrush has racked up the accolades for good reason. It uses a two-tiered bristle system that works through tangles while avoiding breakage. Plus, it comes in tons of colors! 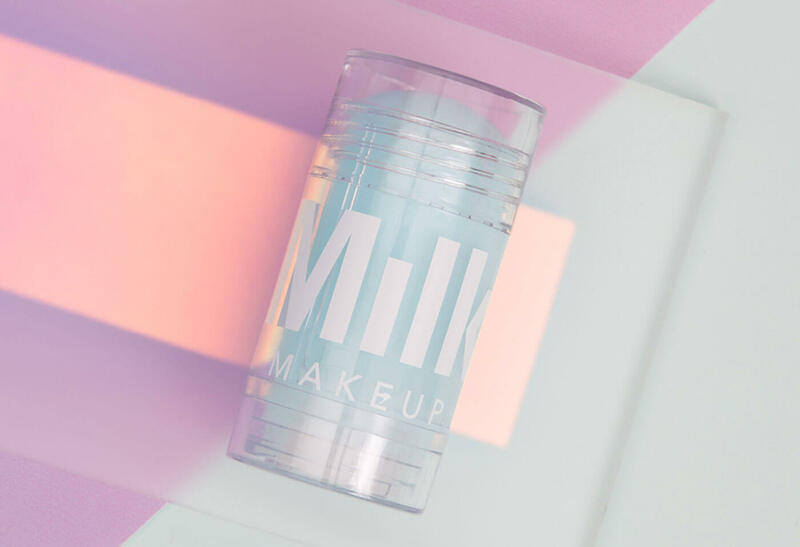 This primer is infused with coconut water, probiotic-based ingredients, and skin relievers. It’s just the thing you’ll want to have on hand when you travel. 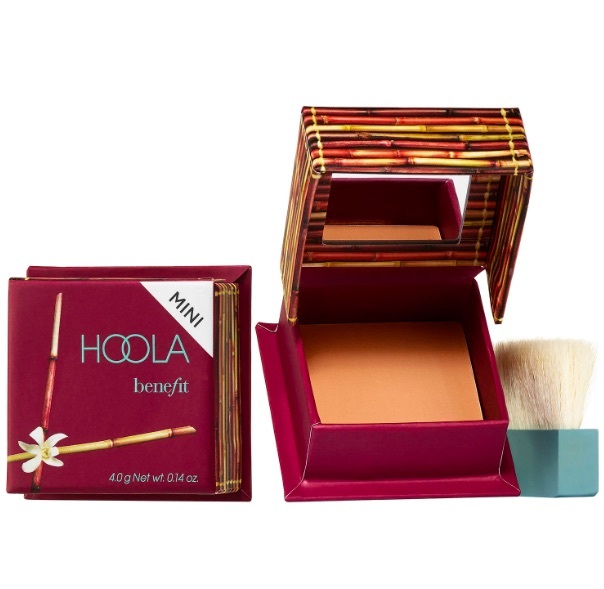 Give your skin a sun-kissed glow with this mini of Benefit’s classic bronzer. You may not know this, but the best time to use a bath bomb is when you travel. It will take away your stress, and you can relax in a luxe hotel bathtub. 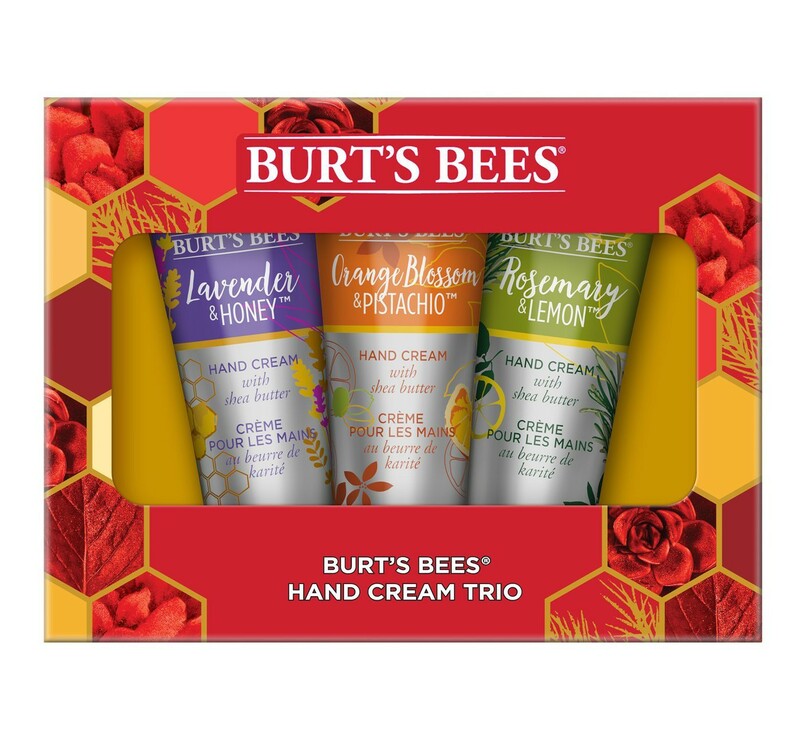 Maintain soft skin with this mini hand set. Each lotion comes with a refreshing scent, including lavender and honey, orange blossom and pistachio, and rosemary and lemon. After you’re done introducing your grandparents to the musical stylings of Rihanna, you can introduce them to her beauty brand with this travel kit. 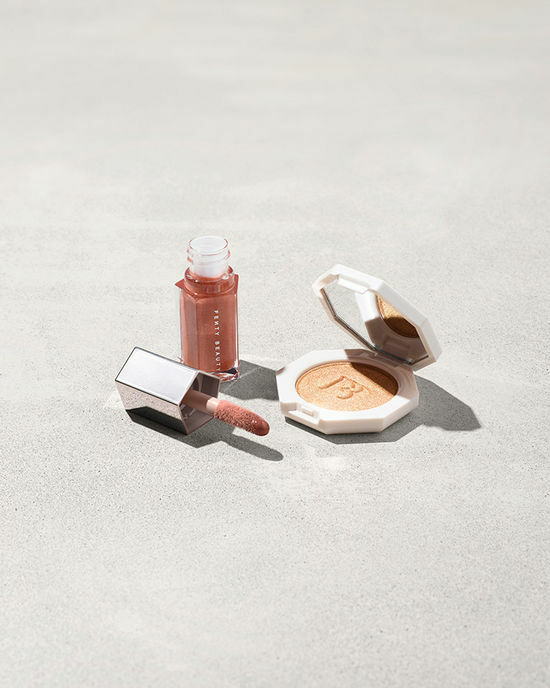 It includes mini versions of the Killawatt Freestyle Highlighter and Gloss Bomb in Fenty Glow. This caffeine-infused, seawater stick will help refresh tired and dull skin. 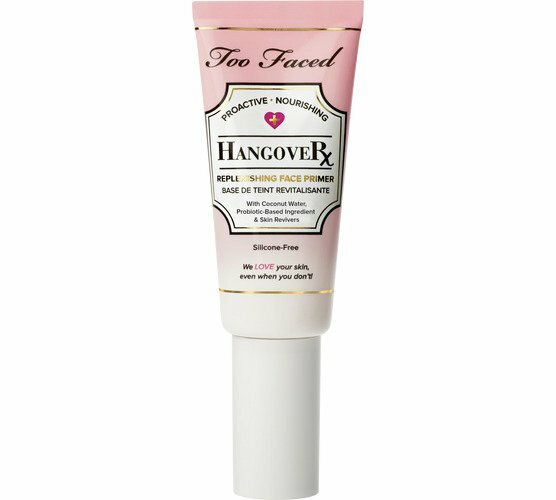 It’s especially good for de-puffing eyes—super helpful when coming off a long flight. Drunk Elephant is a skin care staple, and with this set, you can take your faves with you where ever travel to. Give your lips some extra T.L.C. with this ultra-nourishing lip mask set. 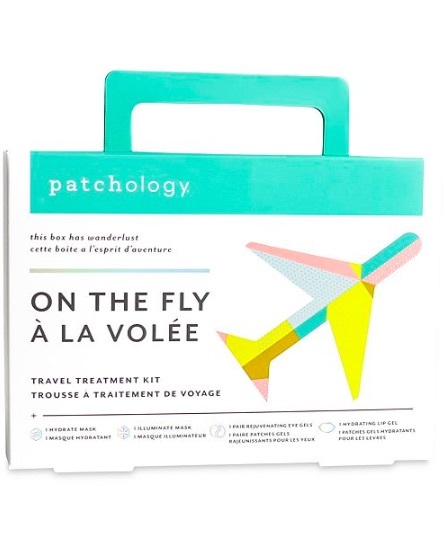 As this name suggests, this skin care set is perfect for traveling. It comes with two sheet masks, eye gels, and lip gel. 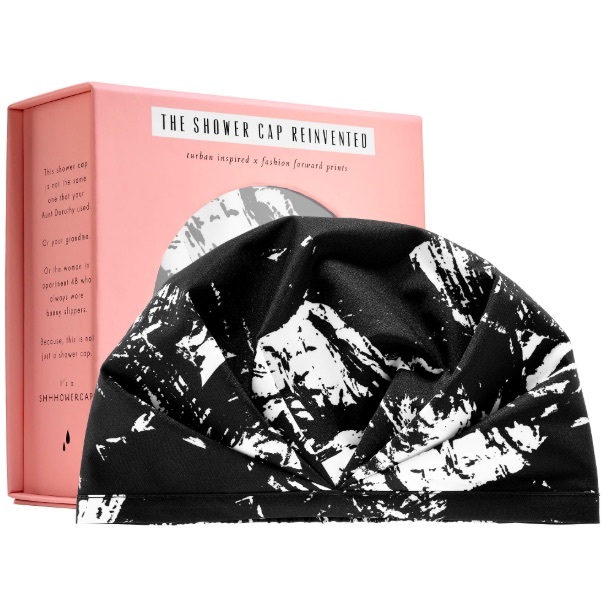 Live your best bougie life with this luxe shower cap: the perfect thing to travel with if you don’t want to wash your hair every day. 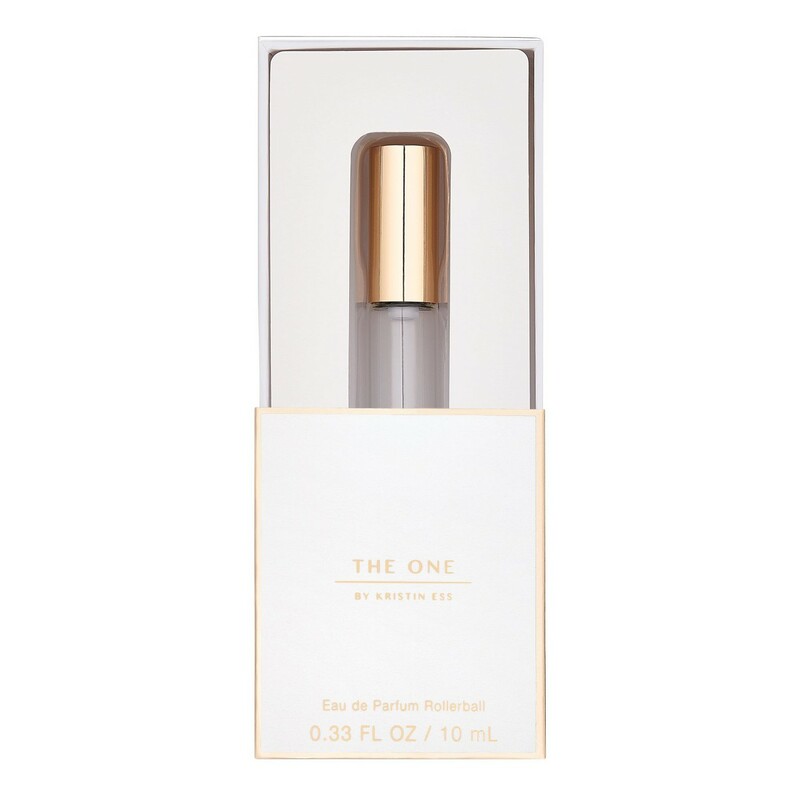 If you love that signature Kristin Ess hairspray scent, you can now smell like it even when you’re too lazy to style your hair. 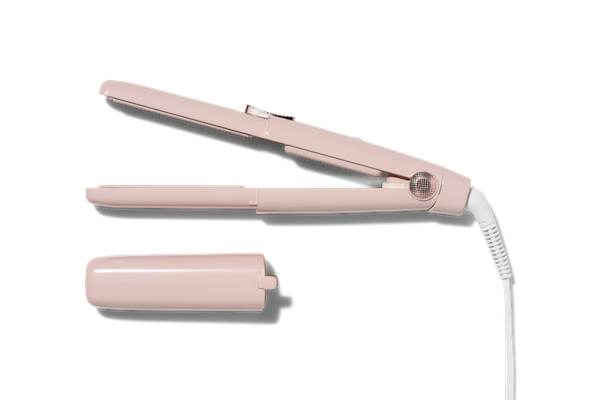 The best flat iron to travel with in a pretty pink shade. We want it, ASAP.